Our Thanksgiving Recipes section contains a variety of traditional Thanksgiving recipes. Thanksgiving Day is the annual holiday in United States. Celebrate Thanksgiving Day along with some delicious food. Try our easy recipes for Thanksgiving Day. 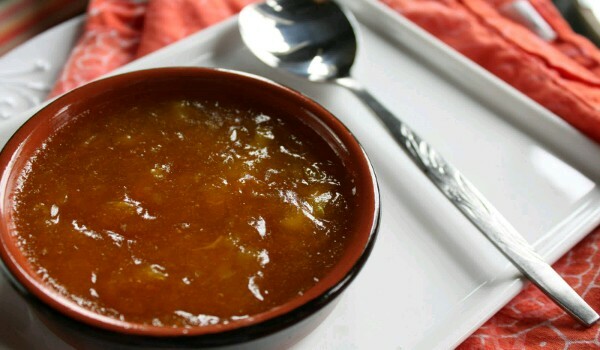 Apple & Pumpkin Soup is a sour-sweet soup, ideal for Thanksgiving. Learn how to make/prepare Apple And Pumpkin Soup by following this easy recipe. Pumpkin Bites is a very popular recipe. 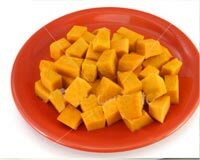 Learn how to make/prepare Pumpkin Bytes by following this easy recipe. Turkey Panini is a luscious sandwich. It is very popular as a thanksgiving recipe. 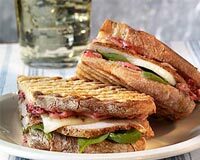 Learn how to make/prepare Turkey Panini by following this easy recipe. 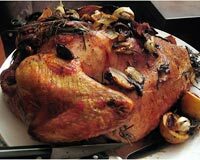 Roast Turkey Breast is a wonderful dish for Thanksgiving and Christmas. Learn how to make/prepare Roasted Turkey Breast by following this easy recipe. 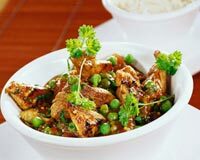 Lemon Garlic Roasted Turkey is a mouth-watering dish in which the mixture of lemon juice and garlic is injected into the turkey. Learn how to make/prepare Lemon Garlic Roasted Turkey by following this easy recipe. The old-fashioned Turkey Gravy is great for Thanksgiving Day. 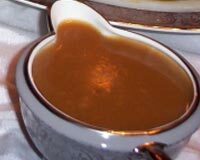 Learn how to make/prepare Turkey Gravy by following this easy recipe. 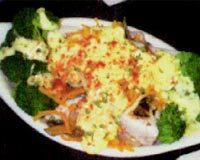 Turkey Divan is a recipe from Kaufman, Texas. Learn how to make/prepare Turkey Divan by following this easy recipe. 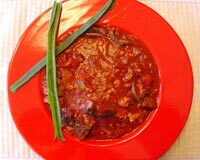 Turkey Chili is an ideal low-fat dish good for cold evenings. Learn how to make/prepare Turkey Chilli by following this easy recipe. 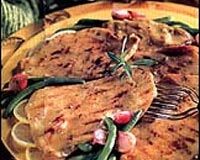 Turkey Scallopini recipe uses White wine which imparts a unique flavor to the dish. 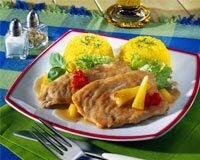 Learn how to make/prepare Turkey scaloppini by following this easy recipe. Turkey Stew is a wonderful beverage for winters. Learn how to make/prepare Turkey Stew by following this easy recipe. Maple Marinated Roast Turkey is a delicious American recipe. Learn how to make/prepare Maple Roasted Turkey by following this easy recipe. Roast Turkey Chestnut Stuffing is an ideal Thanksgiving recipe. 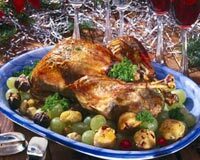 Learn how to make/prepare Roast Turkey With Chestnut Stuffing by following this easy recipe. 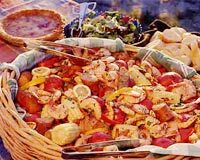 Turkey Kielbasa is a popular Thanksgiving recipe. Learn how to make/prepare Turkey Kelbasa by following this easy recipe. 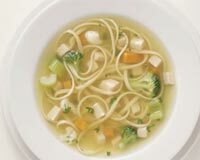 Turkey Noodle Soup is usually served with low fat crackers. Learn how to make/prepare Turkey Noodle Soup by following this easy recipe. Prune Mousse is a luscious dessert that is low in fat and sugar. Learn how to make/prepare Prune Mousse by following this easy recipe. Seafoam Salad is a wonderful gelatin salad. 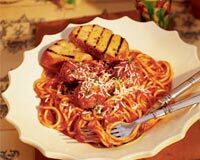 It is one of the popular Thanksgiving recipes. Learn how to make/prepare Seafoam Salad by following this easy recipe. Pumpkin Pancakes is a very popular recipe. 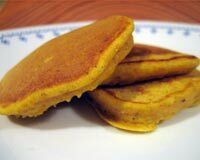 Learn how to make/prepare Pumpkin Pan Cakes by following this easy recipe. Turkey Tetrazzini is a delicious spaghetti dish. Learn how to make/prepare Turkey Tetrazini by following this easy recipe. Roasting, grilling or deep-frying methods can be used for Turkey Brine recipe. Learn how to make/prepare Turkey Brine by following this easy recipe. 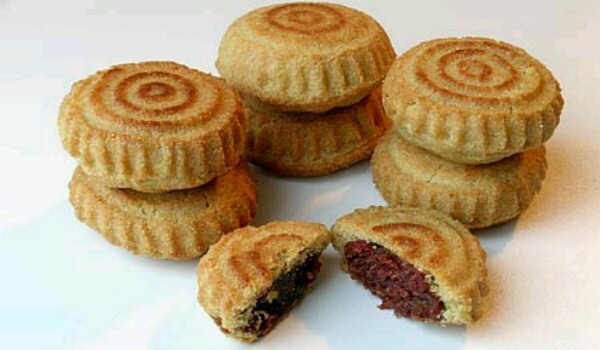 Date Cookie is a very popular recipe. Learn how to make Date Cookie by following this simple & easy recipe. Wild Turkey is cooked with pinto beans to make it more flavorful. Learn how to make/prepare Wild Turkey by following this easy recipe. Cranberry Sauce is a popular Thanksgiving recipe. Learn how to make/prepare Cranberry Sauce by following this easy recipe. 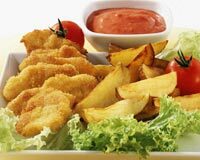 Deep Fried Turkey is a crispy and delicious dish. Learn how to make/prepare Deep Fried Turkey by following this easy recipe. Turkey Macaroni Casserole is a popular Thanksgiving recipe. 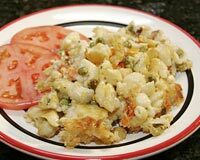 Learn how to make/prepare Turkey Macaroni Casserole by following this easy recipe.